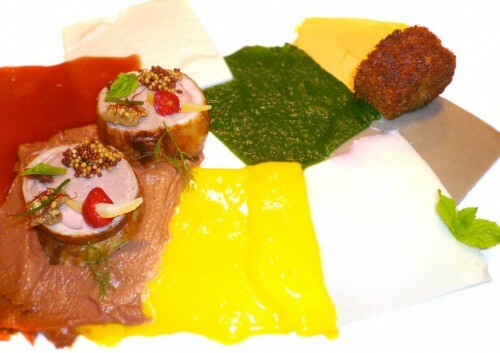 LAMB, In Cubism – Alinea Cookbook recipe, pages 188-191. A cubist feast of Mediterranean flavors, lamb, mint, eggplant, yogurt, lemon and exotic spices. In 2-D. Pablo would be impressed. That’s what you get in this complex, but delicious recipe from the Alinea Restaurant cookbook. Every bite is different, a personal taste, just as is everyone’s interpretation of a Cubist painting. 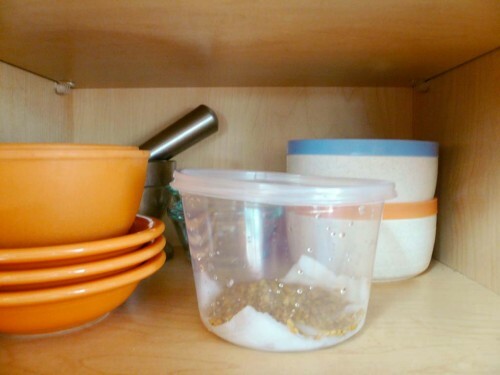 You’ll also need enough freezer space for all the puddings laid flat. I’d suggest doing a half-batch of each; you’ll have plenty for eight servings. Fenugreek (Trigonella foenum-graecum) is a great flavor. It immediately brings to my mind the cuisines of India and the Mediterranean. If you have a source for these, use it. If you can’t find ’em, sprout ’em yourself! I also did this for PROSCIUTTO, Passion Fruit, Zuta Levana. 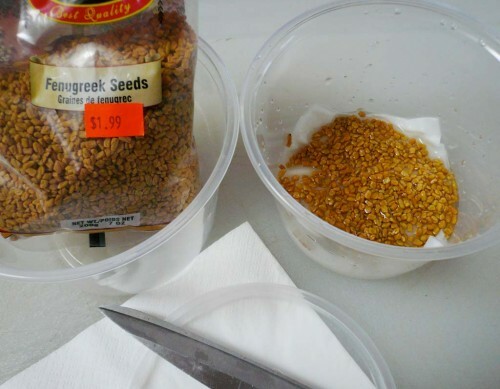 Making sprouts is so easy, and most always cheaper than buying them at a specialty shop. 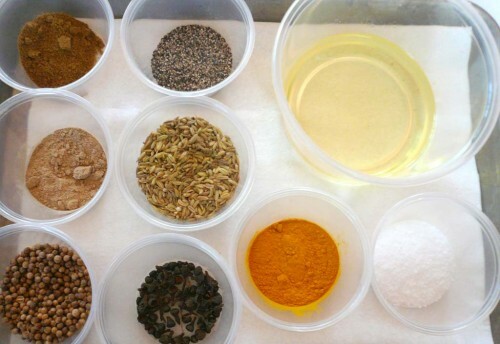 The trick with spices is to find and use seeds that have not been roasted or irradiated — they’ll never sprout! 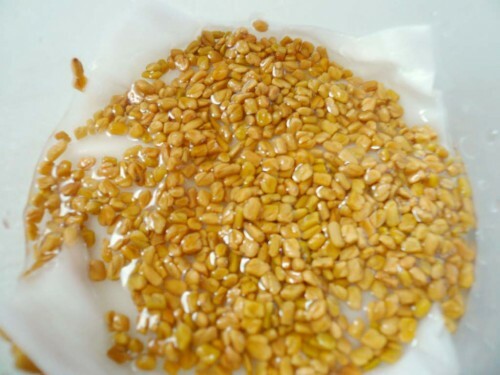 I scattered some fenugreek seeds on a paper towel in a plastic container, and moistened with water. Covered with some slits in the lid, and put in a cool, dark place for a couple of days. 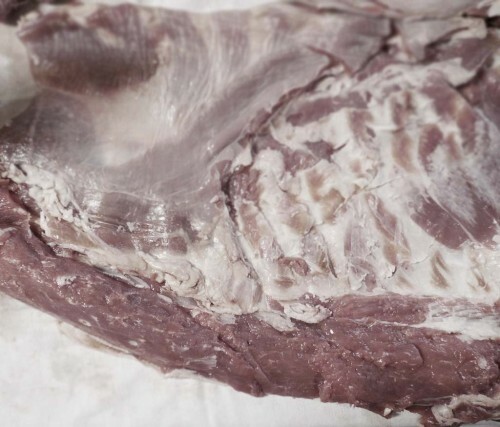 So what’s a “saddle” of lamb? And where do you get one in San Diego? 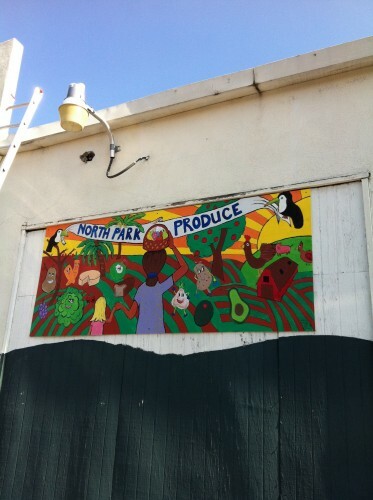 North Park Produce sells whole lamb for about US$140.00. I asked for one cut into three primal cuts (then each split in two at the spine). 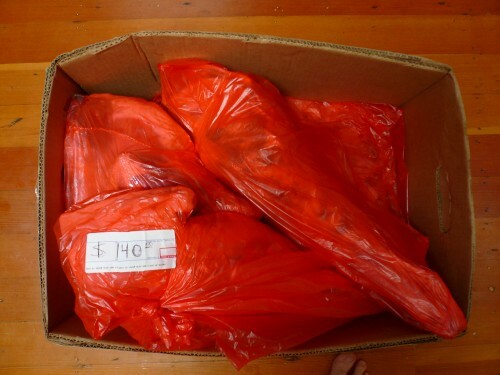 So I got a whole lamb in six parts — here’s the lamb in a box! 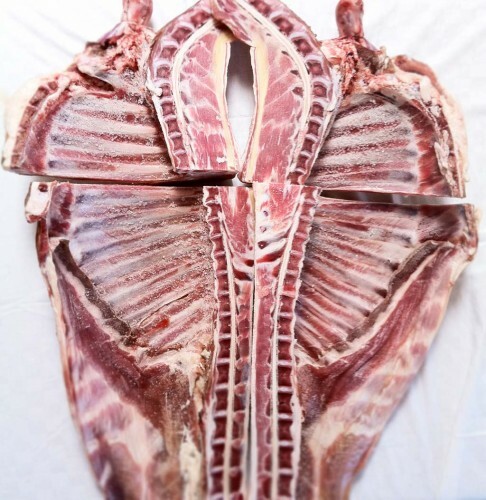 The saddle of lamb is composed of the two loins and spine. 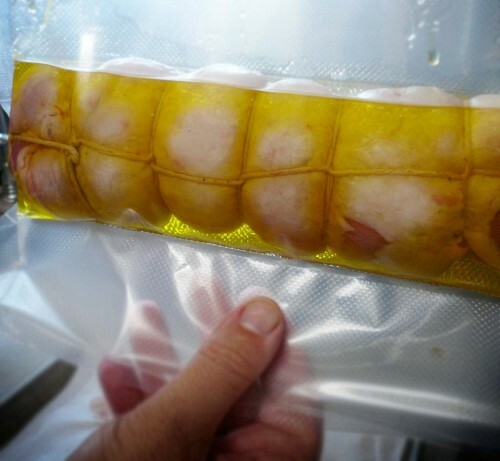 The ribs were attached, but not needed for the loin roll; we’ll roast those and make lamb stock. 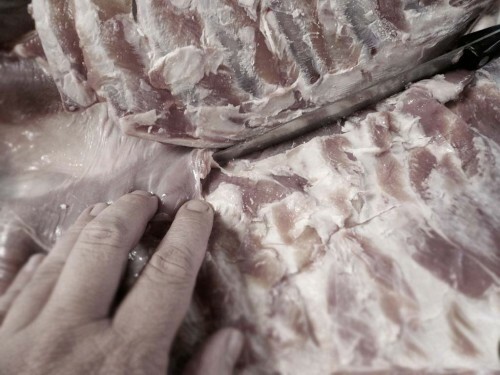 The loins will be separated from the bone, and a layer of fat from the flaps will be rolled around them and tied. 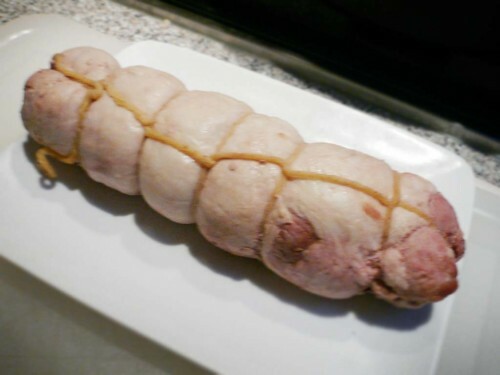 These are called loin roasts, rolled loins, or in French noisettes (“nwah-ZETS”). 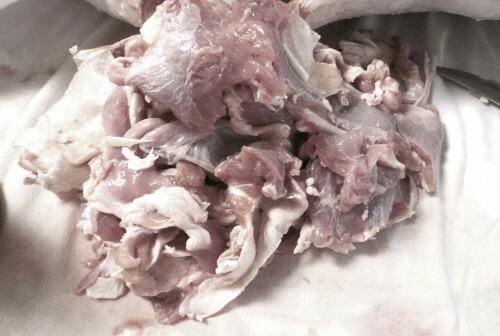 So what I needed to do was remove the bones from the meat, fat and flaps. Trying to keep all the meat together. We’ll see about that. But how do you go about breaking the primal cuts? Trying to do this from a few sentences in the cookbook is insane. I shoulda’ looked up some of these butchering how-to videos first. But like most men who don’t ask for directions when they’re driving lost, I did not. 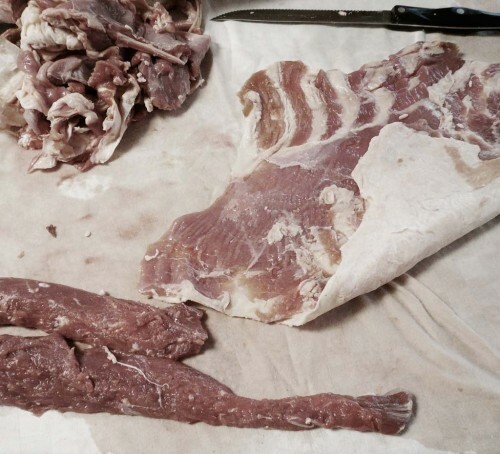 After removing the bones, I had the loins and tenderloins attached to the flaps. 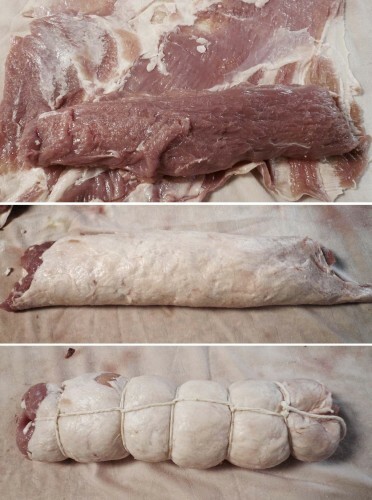 Trimmed the flap meat so there was no skin on the outside, and mostly a layer of fat with which to roll the loins. 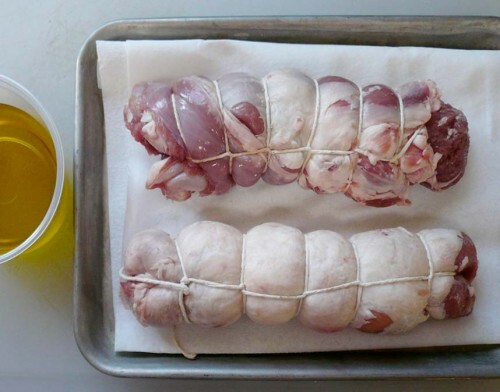 Then I could clean up the loins, removed the silverskin, and rolled them in the fat, and tied with kitchen twin. Here are the final rolled lamb loins, or noisettes. Each loin yielded 6-8 large medallions. 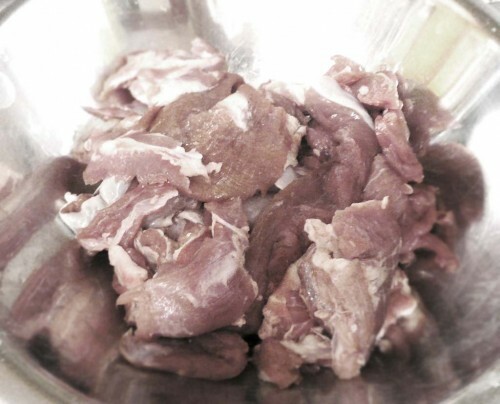 The scraps and smaller tenderloins I reserved for the lamb rillets recipe. 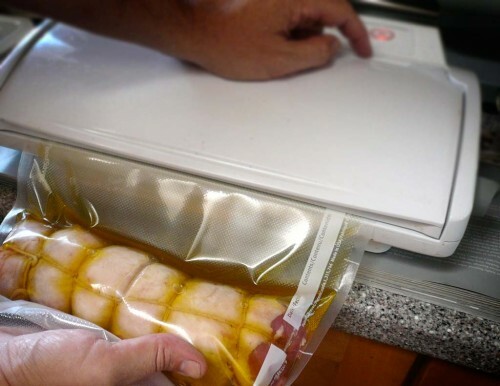 Then sealed the bags with my FoodSaver vacuum sealer. Then cooked them en sous vide for two hours at 135°F, which is supposed to result in medium rare. It still looks raw, but it’s not. 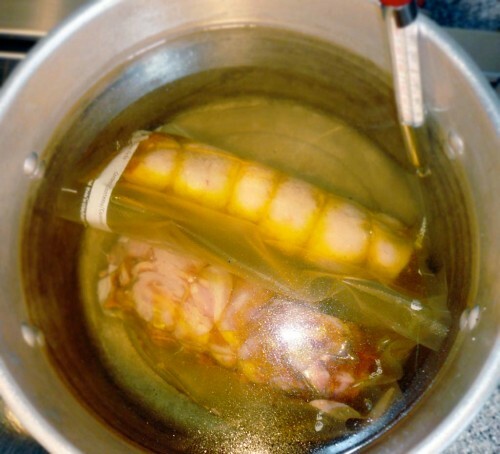 It was cooked en sous vide for several hours. After I seared it for service, it came out more medium than medium-rare. 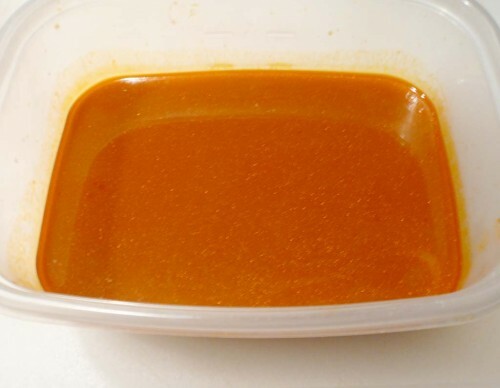 I saved the rib bones and meat scraps leftover from butchering the lamb, and used those to make this rich stock. There’s a LOT of grease and fat to be dealt with in this recipe. I skimmed off so much from stock as it simmered! I roasted the bones in the oven until they were quite brown. Also seared and roasted some lamb shanks, and browned the lamb scraps. 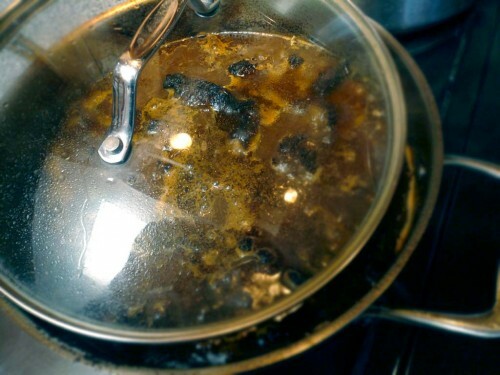 Added the bones and scraps to a large stock pot and covered with water, and brought to a boil. 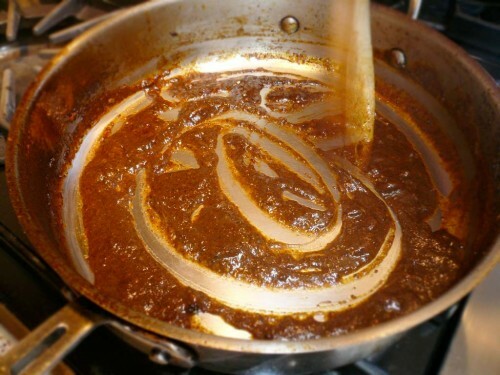 Then I added onions, carrots, peppercorns, thyme, tomato paste, and reduced to a simmer. I skimmed off the fat and foam as it appeared on the surface. 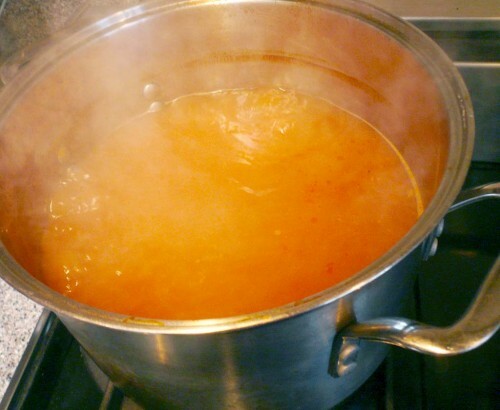 For six hours or so, it simmered, and then was strained… And reduced some more…. A rillette (ree-YEHT) is a French preparation of meat similar to pâté — meat (pork, lamb, goose, duck, chicken, game birds, rabbit, fish) is slowly cooked in fat until it is tender, shredded, and then cooled with enough of the fat to form a paste. 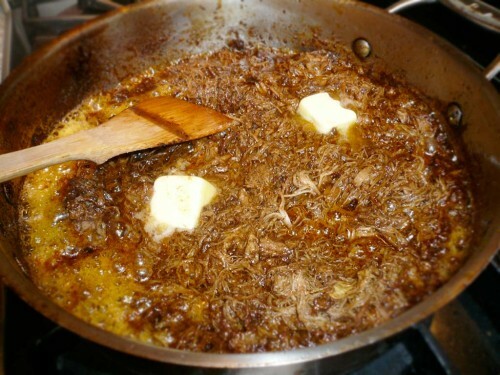 Rillettes are normally spread on bread or toast, and served at room temperature. In this Alinea Restaurant recipe, you take the classic rillette, bread it with panko, and fry until golden. The exterior is crispy and the interior is soft, filled with warm, shredded lamby goodness. Of all those who tried my version, this was everyone’s favorite part of LAMB, In Cubism. 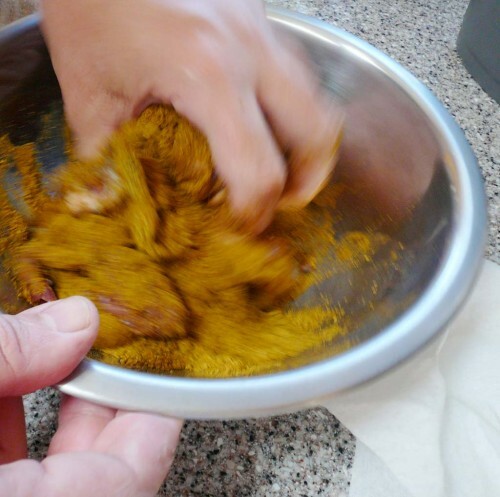 Just as cloves are the dried flower buds of the clove plant, cassia buds are simply the dried, unopened flower buds from the cinnamon (Cinnamomum aromaticum, et al) tree (and ground cinnamon is the bark from that tree). They have a more subtle, slightly milder taste than regular cinnamon, almost sweeter. Cassia buds are more difficult to find than cloves, though. 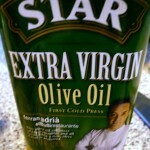 I ordered mine online after exhausting every spice outlet and source I could find locally. 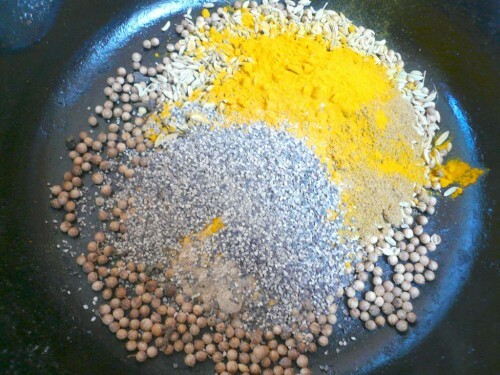 I combined the dry spices and toasted in a hot skillet until they released their aromatic oils. I like the combination, their aroma was wonderful wafting through the house! 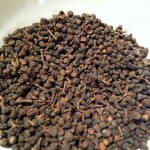 After they had cooled, I ground them to a powder in my spice grinder. 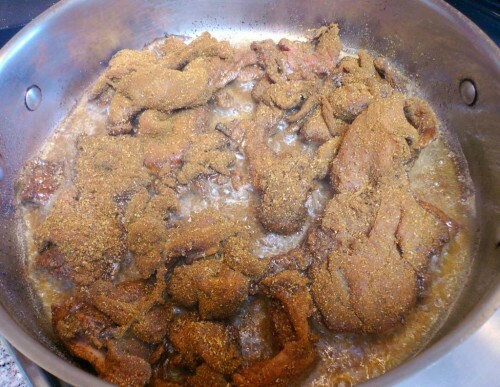 I cut up the lamb, coated it with the spices. 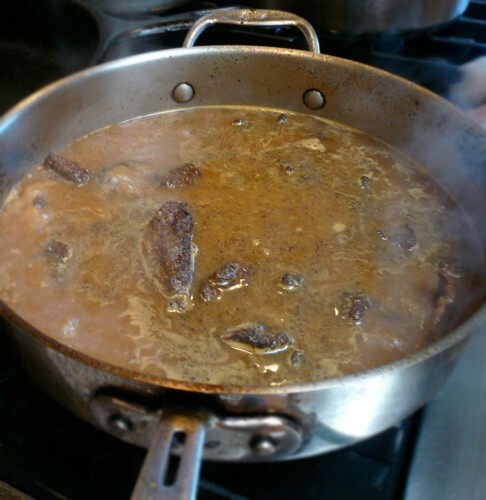 …added some lamb stock, then covered it to braise for three hours. 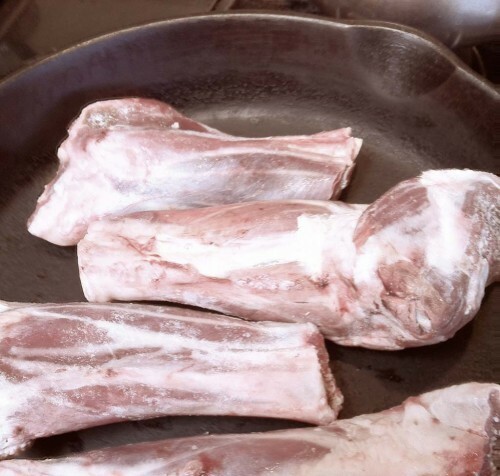 After the lamb was nice and tender, I removed it from the pan and reduced the remaining stock until thick. 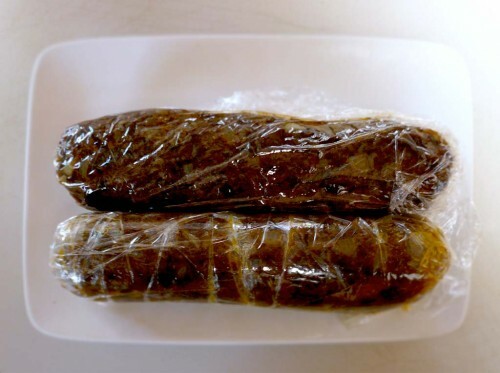 I divided the meat in two portions, rolled into tight logs in SARAN plastic wrap, twisting the ends to tighten up. 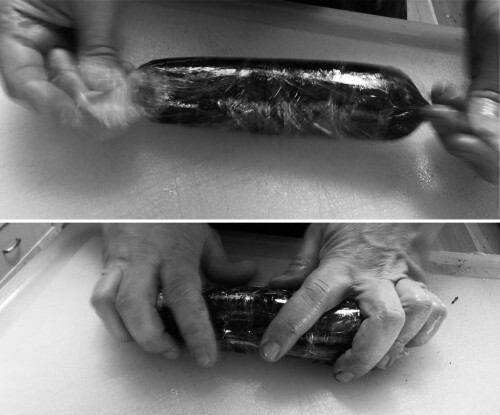 I put the finished lamb rillette logs in the fridge to cool and harden. I toasted some pine nuts until they were golden brown, then combined them in a medium saucepan with whole milk, sugar and pine nut oil. 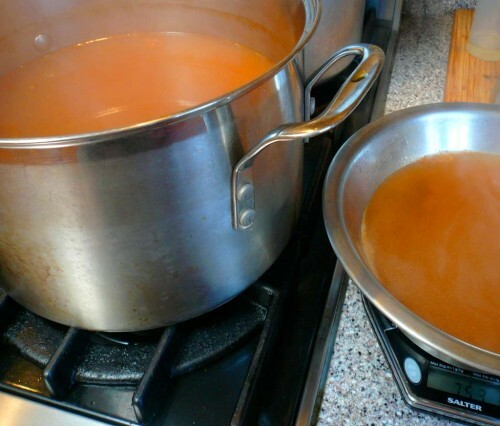 I brought the mixture to a boil for awhile, then removed from the heat, covered and let steep. 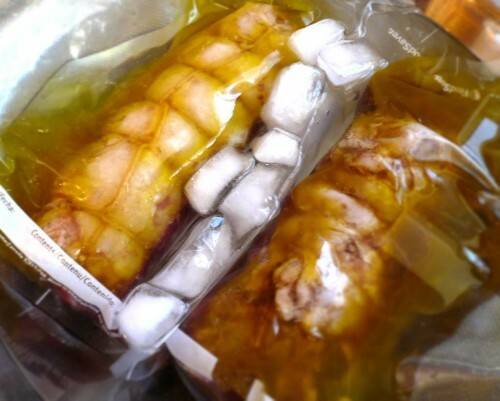 When it was room temp, I refrigerated overnight to infuse.